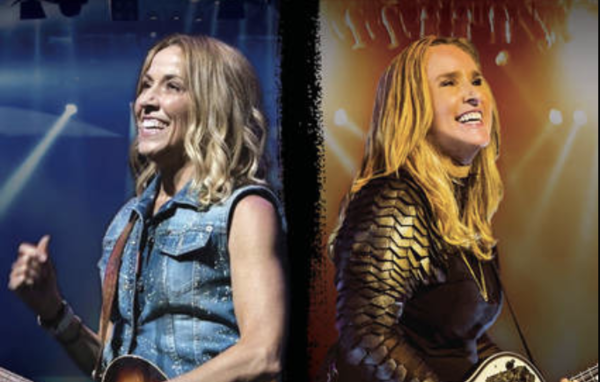 Just Announced - I'll be returning to Australia & New Zealand this spring with Sheryl Crow! Tickets go on sale Monday, December 18th at 10am AEDT​. More info coming soon!